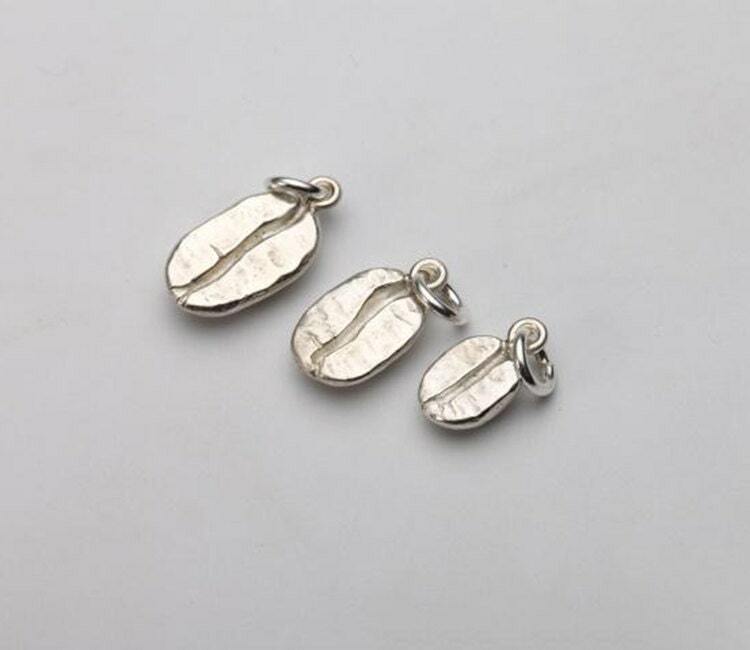 Silver coffee bean pendant is a refreshing design - a sure favorite of coffee lovers! 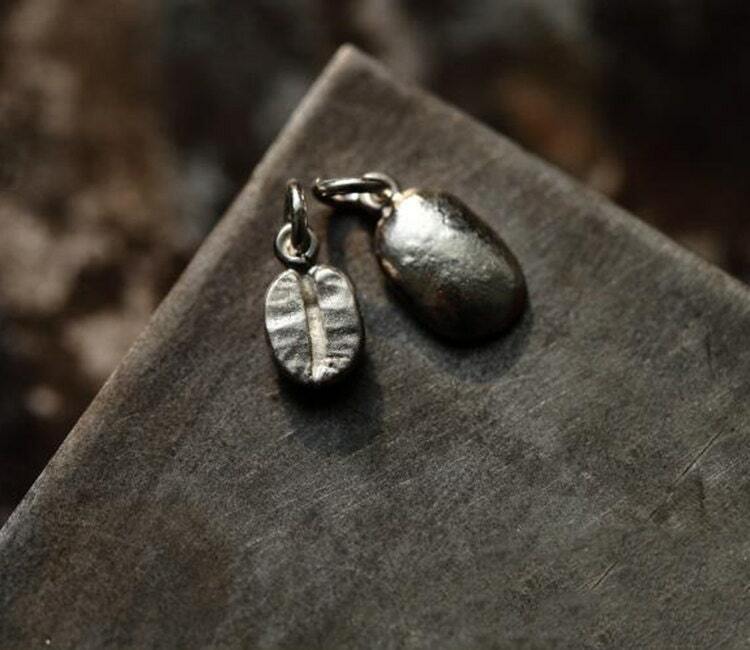 Crafted as tiny charms - the silver coffee beans are modeled on Pacamara and Arabica coffee beans. The Pacamara is considered a true artisan coffee - exotic, aromatic and great to taste. 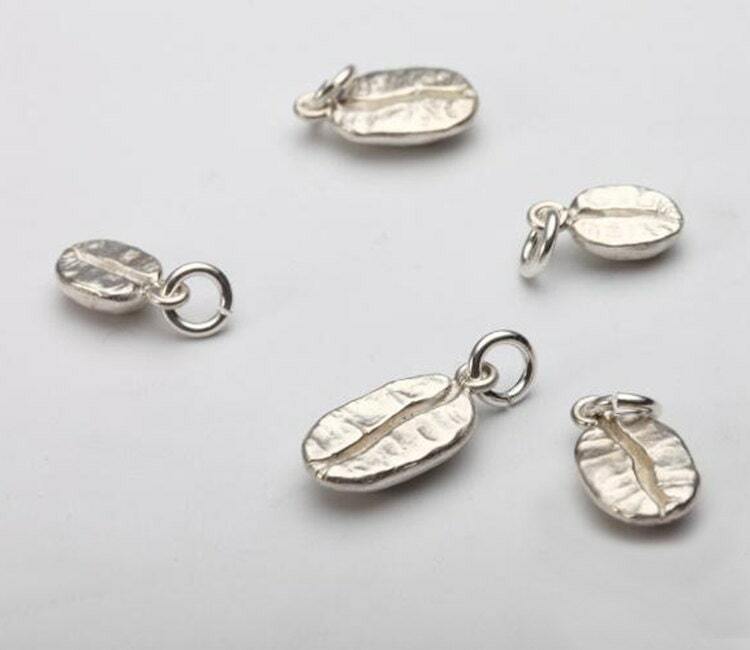 You will love the robust flavor of these dainty coffee bean charms. 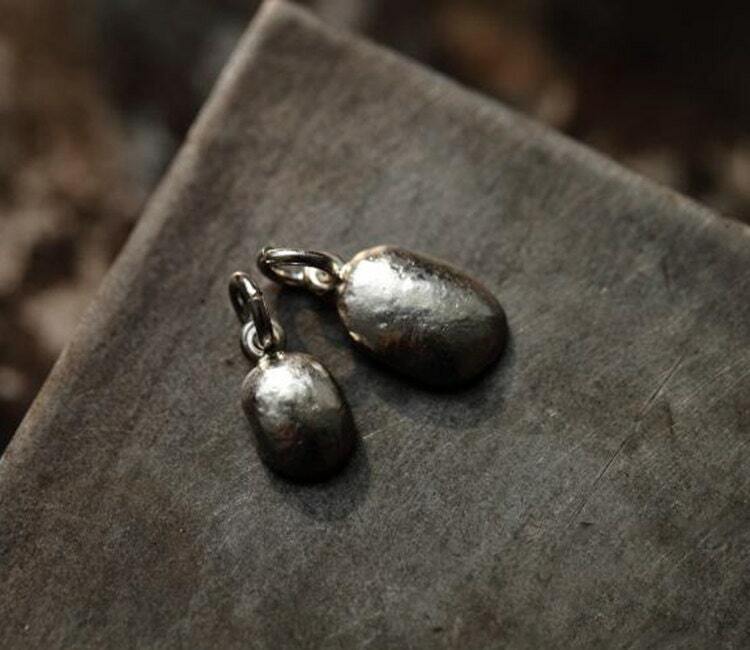 Use them on a necklace, or perhaps add to a bracelet. Available in three different sizes - S, M, and L. Refer to the product images to get an idea of the relative sizes. 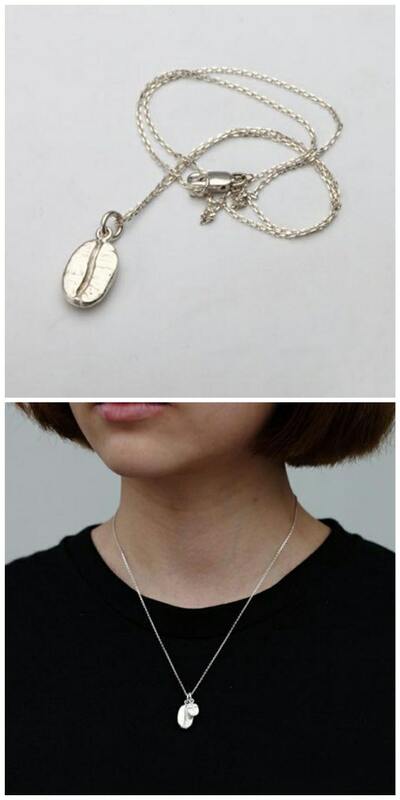 The model is wearing a necklace with S and L size coffee beans.